Temperature range: 8-28°C. EN 215. CE Standard (Tested to EN...) : EN 215. Danfoss RAS-D² Chrome Angled TRV & Lockshield x 8/10/15mm is rated 3.8 out of 5 by 35. Rated 3 out of 5 by JRFAIRFIELD from Poor finish on fittings I bought these for the chrome finish against traffic red radiators and when i opened the first one i thought the fittings had been marked with a spanner and thought i would use my own before opening the second box and discovering that the fittings where the same and i decided to use other valves. Rated 5 out of 5 by Claireselect from Excellent quality! We purchased this for a radiator which was to be fitted by a heating engineer. After reading up online, Danfos seemed to be highly regarded so we bought this one and were not disappointed. It looks and feels well made and quite classy. It really finishes off the Anthracite coloured radiator we bought. The heating engineer was delighted we had bought a good brand and it's working perfectly. Rated 5 out of 5 by FoDMrH from Very Good Product Another good product from Danfoss - maybe not the cheapest but I have no reservations about fitting these. Rated 5 out of 5 by Scruples from Danfoss TRV Chrome Finished Replacing the TRV's at home and this one was part of a bathroom refurbishment. The criteria for the selection was it had to be Danfoss - have used Danfoss TRV's before at home and commercially, never had any quality issues. It also need to be, in this instance, a chrome finish to match the taps and towel rail, valves, etc. The picture of the product look good but seeing the actual product this looks a really smart product. I bought the combi pack so this includes the lockshield valve as well. Includes fittings for smaller pipe connections up to 15mm so vary adaptable. This TRV has a flow direction selectable feature which can be used without disconnecting the TRV should there be an issue with noise - water hammer, not an issue in my case. Instructions provided were good and concise, packaging OK but a better protection to the chrome finish could have been better afforded for the price of the product.  Listing in the Screwfix Catalogue could have identified if a combi pack or if white or chrome - combi pack & chrome / white can be deduced by the price but I had to get both packs out at the counter to be sure. This is a premium product, easily to install by professional or competent diy'er alike. Recommended if a smart looking installation required.